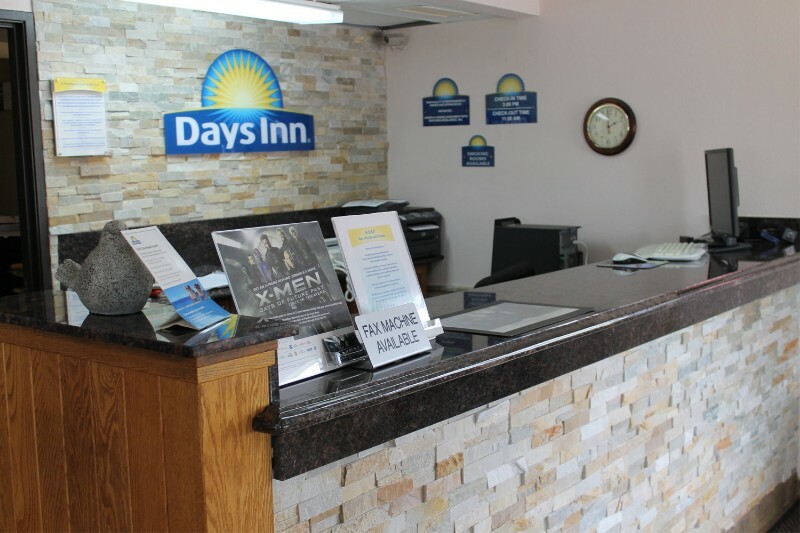 Welcome to our Days Inn Mason City hotel, conveniently located off I-35 and near North Iowa Mercy Health Center West Campus. 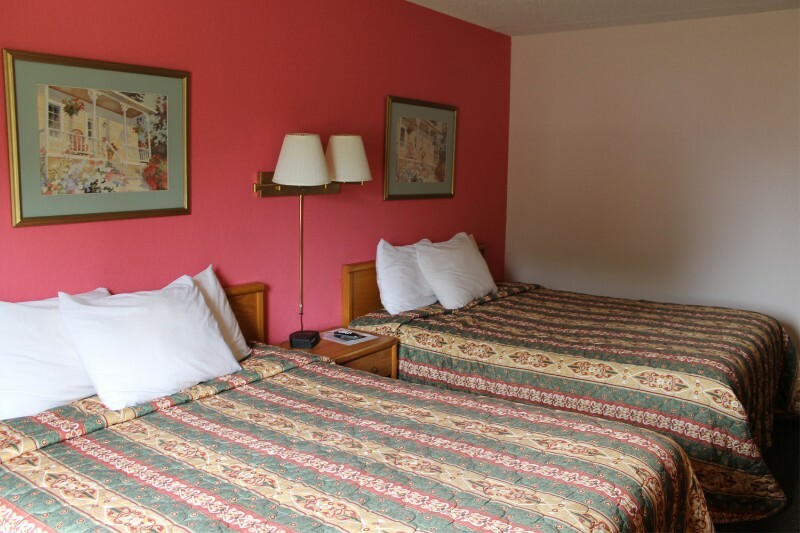 Our pet-friendly hotel offers convenient access to downtown, Mason City Regional Airport, and great local attractions. 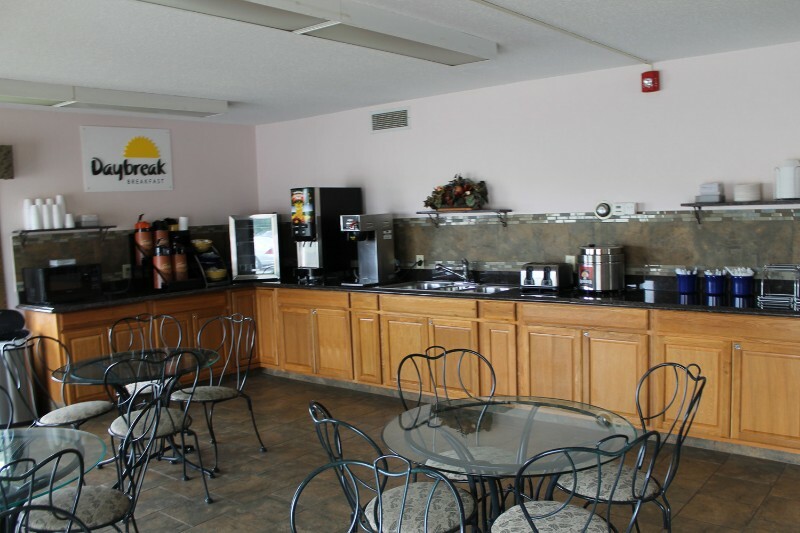 Start your morning with our free Daybreak continental breakfast. 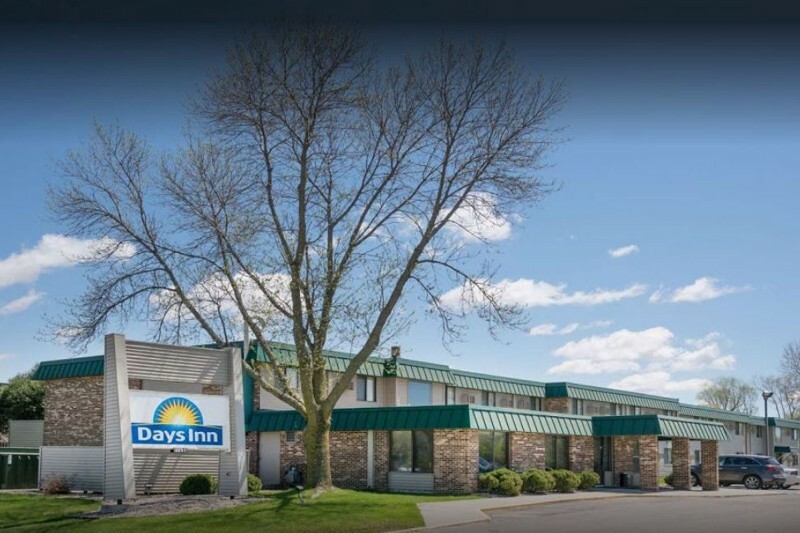 Enjoy an afternoon filled with art, the great outdoors, music and more all located close to the Days Inn Hotel, Mason City. See a live performance at Mason City Community Theatre or North Iowa Performing Art Series. If you love to golf, visit North Iowa Golf, Highland Golf Course, and the Mason City Country Club. Check out beautiful works of art by walking the sculpture walk or visiting the MacNider Art Museum. Handicap accessible, internet access, group rates, motorcoach parking, microwave, coffee maker, refrigerator, blow dryer, iron and board.